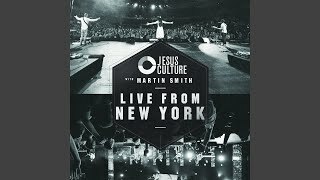 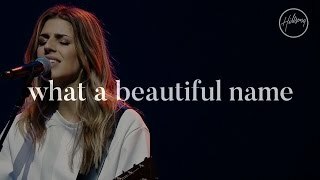 Provided to YouTube by YouTube CSV2DDEX Holy Spirit · Jesus Culture Band/Kim Walker-Smith Live From New York ℗ 2011 Jesus Culture Music. 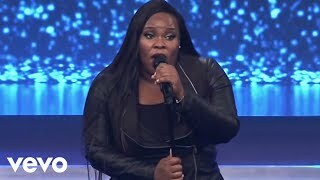 All rights Reserved Released on: 2012-11-20 Auto-generated by YouTube. 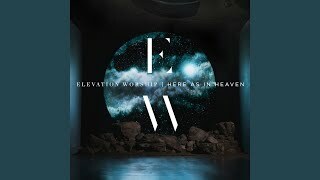 Provided to YouTube by YouTube CSV2DDEX We Are Hungry · Jesus Culture Band/Chris Quilala Awakening - Live from Chicago ℗ 1999 Brad Kilman Publishing (ASCAP) Released on: 2011-11-29 Auto-generated by YouTube. 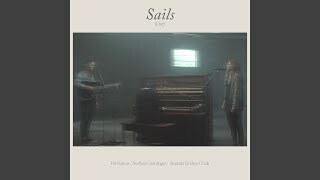 Provided to YouTube by Universal Music Group Sails (Live) · Pat Barrett · Steffany Gretzinger · Amanda Cook Sails ℗ Sparrow Records, Bowyer & Bow; ℗ 2018 Capitol Christian Music Group, Inc. 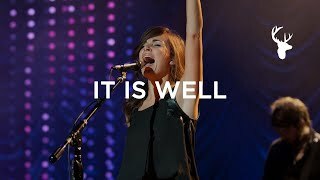 Released on: 2018-09-26 Producer: Pat Barrett Studio Personnel, Mastering Engineer: Alex Dobbert Studio Personnel, Mixer: Brendan McDonnell Composer Lyricist: Pat Barrett Composer Lyricist: Steffany Gretzinger Composer Lyricist: Amanda Cook Composer Lyricist: Daniel Bashta Composer Lyricist: Ben Smith Auto-generated by YouTube.